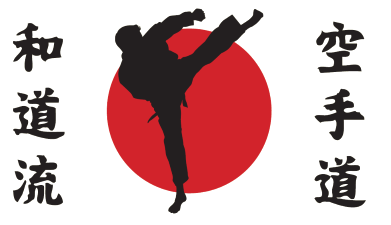 Shinjitsu Martial Arts is a family club teaching traditional Wado-Ryu Karate in Braintree, Essex. We welcome students of all abilities, whether they be complete newcomers to Karate or experienced practitioners in other styles. We teach students of all ages, from 5 years onwards. As well as teaching all of the essential principles and techniques of Wado-Ryu Karate, our classes include training in self-defence and general fitness. In addition, we frequently participate in local charity displays, which allow students to develop their skills and confidence and present Karate to a wider audience. We also have an annual club competition and provide support and guidance to those students who wish to compete at regional or national level. The club was founded 15 years ago and enjoys an excellent reputation in the local community. While we train all of our students to a high standard, we are particularly proud of the club's friendly atmosphere, in which all students can learn at their own pace in a relaxed environment; and we give extensive support to new students. We offer the first lesson as a free trial, so why not come and give Karate a try? Please feel free to explore the rest of the site, which contains information about forthcoming and recent events, useful resources for current students, and our contact details should you have any queries.